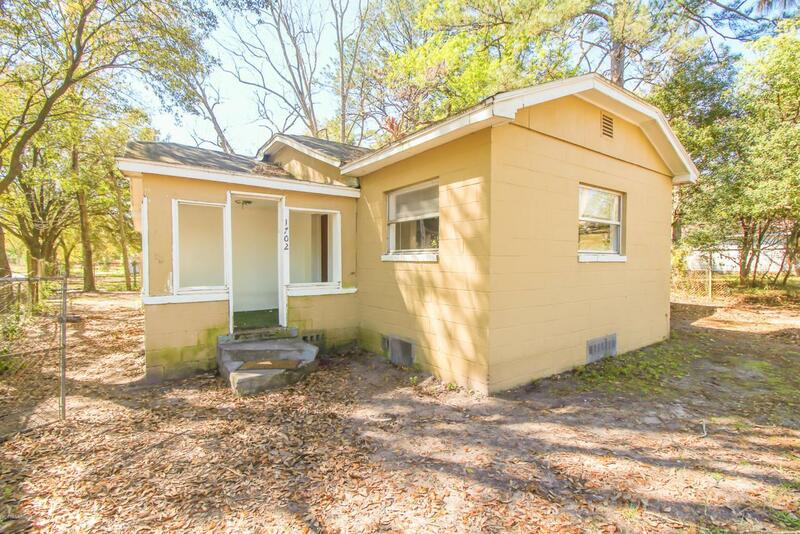 An amazing investors find in Moncrief Heights! Solid 3 bedroom 1.5 bath concrete block home in the home in the heart of 32209! Steps to schools, parks, shopping, restaurants, all major transportation and highways! Oversized fenced large corner lot, front porch and big backyard make this home the perfect owner occupied property or property to add to your portfolio! Take a look today! © 2019 Northeast Florida Multiple Listing Service, Inc. All rights reserved. The data relating to real estate for sale on this web site comes in part from the Internet Data Exchange (IDX) program of the Northeast Florida Multiple Listing Service, Inc. Real estate listings held by brokerage firms other than The Hanley Home Team at Keller Williams Realty Atlantic Partners Southside are marked with the listing broker’s name and detailed information about such listings includes the name of the listing brokers. Data provided is deemed reliable but is not guaranteed. Data last updated 2019-04-23T10:28:00.943.